Once you’ve made the decision to purchase a cargobike, it can be quite daunting to know how to go about it. This guide is a collaborative effort. 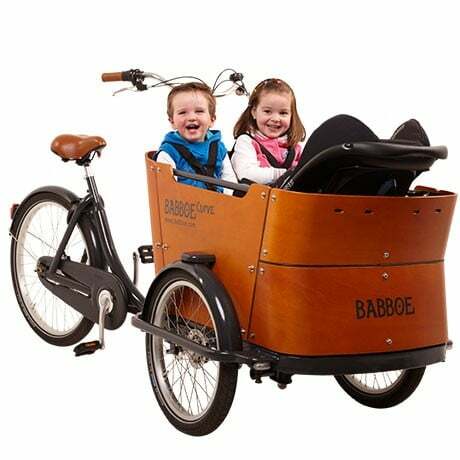 We’ve drawn on our professional experience, for over 15 years selling cargo bikes, combined with our experience owning a cargo bike for family use. We are delighted to see the choice of cargo bikes now available, however we also fully understand that it may seem confusing. 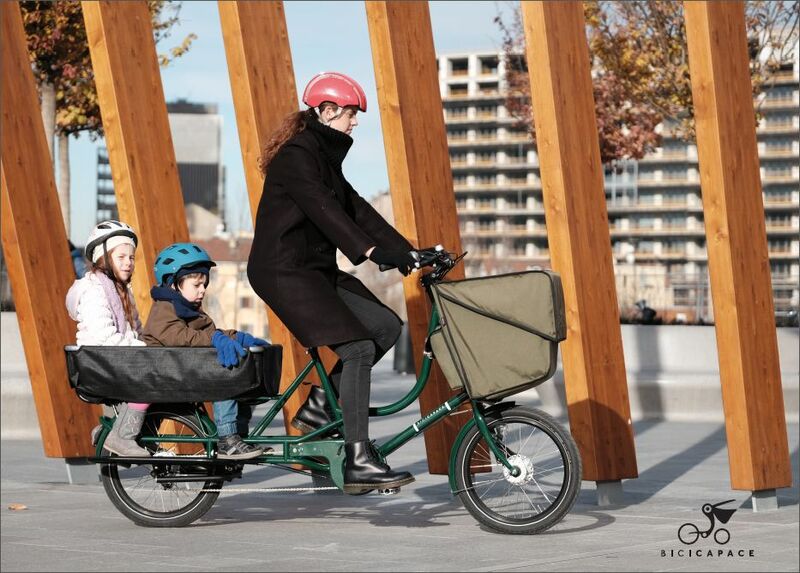 So here are some questions you should consider when looking to buy a cargo bike for your family. This guide is for you, whether you intend to buy from us or not and wherever you are. Most cargo bike retailers will offer you the opportunity to test ride their models. Either on their premises or through hiring a model. Do take it! Handling is a very personal thing and since we all have a different body shape and sense of coordination, this is very important. What works for someone may not necessarily apply to you. Keep an open mind and don’t make a final decision before the test rides. You are buying something that will truly change your life for the better. It’s worth thousands of pounds, we explain why here, so take your time to choose wisely. Some retailers will also have a Try at Home service whereby the cargo bikes come to you to try. The cost of this service is often waived when you go ahead with a new purchase so, if you are near the end of the search, this is well worth using. Are you going to use it every day, all year long? Consider height, cycling ability, strength of all riders if applicable. How many children will you be carrying? Is this likely to change soon? How old and tall are your children? Will you need to have a baby seat mounted? How likely will your children be able to ride independently within the next few years? How do you intend to use the bike? (schoolrun/nursery run and work commute or work tool)? What distances do you anticipate to cycle in a day? The main things to consider are distance, weight of your children (think long time) and the terrain. Two things that are often overrated is your current level of fitness and how hard it is to pedal a cargo bike. Your current level of fitness will improve with time without even you noticing, that’s how fun riding a cargo bike is. So don’t worry about it too much. Yes, cargo bikes are considerably heavier than regular bikes but they have been designed that way so the weight is well distributed. 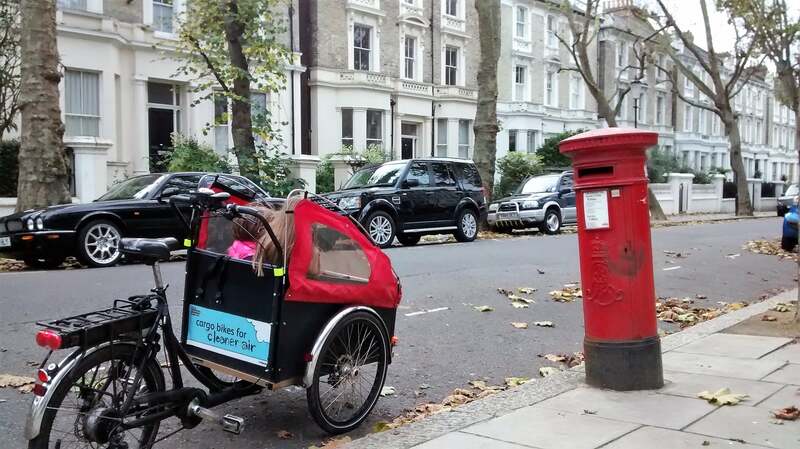 The weight difference amongst cargo bikes are generally up to 10 kg. Given the weight of a child, it is not as overly significant as it may sound. A well designed cargo bike with few extra pounds will beat its poorly designed and lighter rival. Adding 20 kg of load, for example, will be hardly noticeable when riding on a flat. The weight of the bike matters more when handling it, off the saddle. For example, lifting the back wheel to turn around, pulling bike up a kerb, getting in and out of tight spaces, etc… If you are not particularly strong in general terms then a lighter bike will be easier to handle for you. Are there any steep climbs on your daily route? Is it in a dense urban area with lots of stops and starts? Are there any barriers like gates, chicanes, poorly spaced out bollards? Will you have to dismount and push? Generally speaking a two wheeler will be easier to cycle over a long distance. Less so if you are riding through busy roads having to stop and start frequently. Two wheelers are narrower therefore easier to filter through traffic. With a cargo trike, you don’t have to put your foot down, leaving your hands free and it’s easier to start again. Most parents really do appreciate this feature. If your children are older or simply bigger, cargo trikes offer more space on the seat and in the box for bags and belongings. The overall box volume will be greater than that of a two wheeler. Two wheelers allow for greater speed when turning and is more stable at speed. Your riding style does matter when choosing the right bike. Both types have their pros and cons so you should try them both before making a decision. We’ve covered the main differences here. Buy with motor: You may need some extra cash, read the second part of this guide which includes advice on finance and cycle to work schemes. However, it is generally cheaper to buy a model already fitted with e-assist model rather than retrofitting at a later stage. Buy without motor and upgrade later: It is always possible to sell on a non-assisted bike to finance the purchase of an electric model later on. Another option is to retrofit a motor to your existing cargo bike (subject to compatibility). This is a good way to spread the costs. Find out more about retrofitting. Buy without motor: Plenty do choose this option. It all depends on your intended use, route and personal circumstances. Some families started off with a non-assist, then sold their cargo bike on to finance a new one. This would allow you to buy a completely different model but with e-assist. If you’ve already decided you want or need an electrically assisted cargo bike you should look further into the specs and the type of motor, namely hub or crank drive. Ask your local cargo bike retailer, they will be happy to answer all your questions. 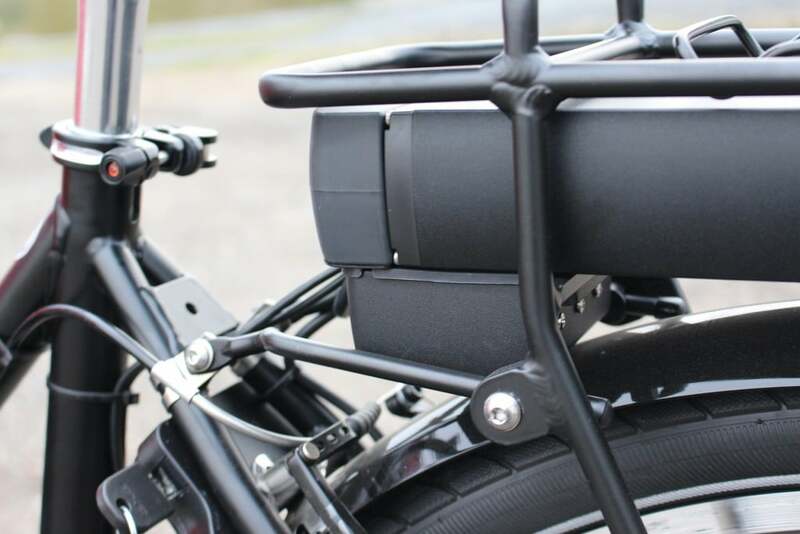 The typical cost of the motor kit is 50 – 100% of the bike itself. Furthermore, a replacement battery will cost you anywhere between £250 and £1000 depending on the make, and capacity of the cargo bike. A battery lifespan depends on a series of factors but typically, it should last 3-4 years. Despite their fast growing popularity, electric bikes are tricky to repair if something goes wrong. The safest bet is to buy from a retailer that carries a good stock of all spares for your motor and has a good knowledge in related repairs. Stay away from cheap motor kits advertised online. Unless you have the time and money to spare, it is risky. The cheap kits will cost half the money and if it breaks you can still buy another one, but remember it takes more time and money to re-fit and you’ll be off the road for some time. Next week, in Part Two, we’ll look into considerations such as storage, finance and insurance.